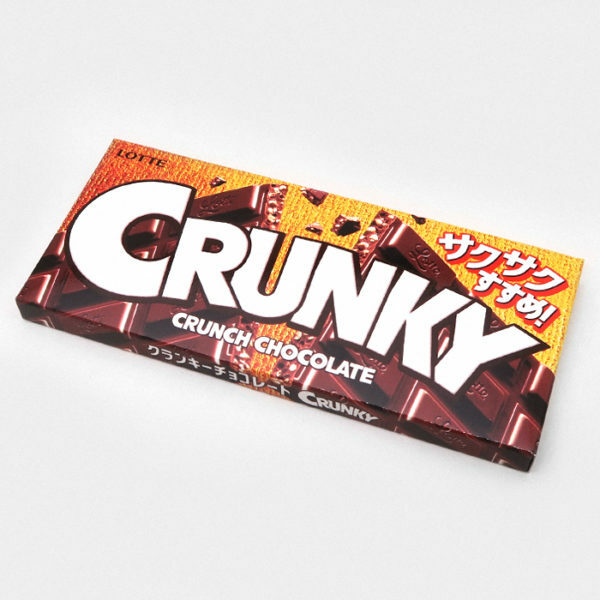 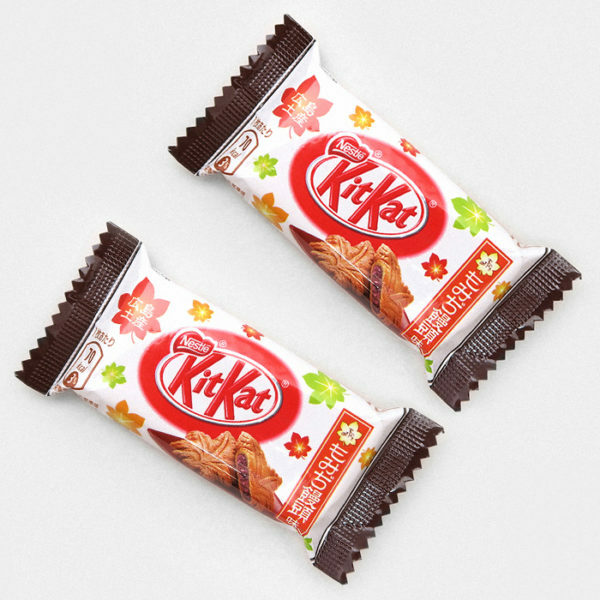 This is the special edition autumn Chestnut Kit Kat. 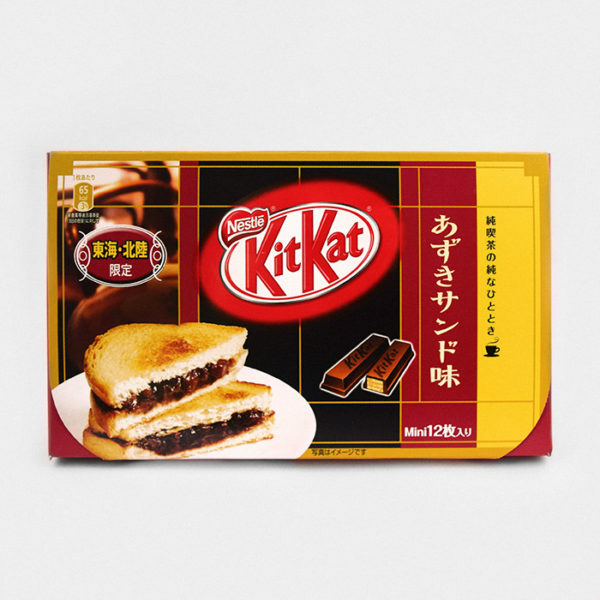 When purchased you will receive 2 individually wrapped Kit Kat Bars. 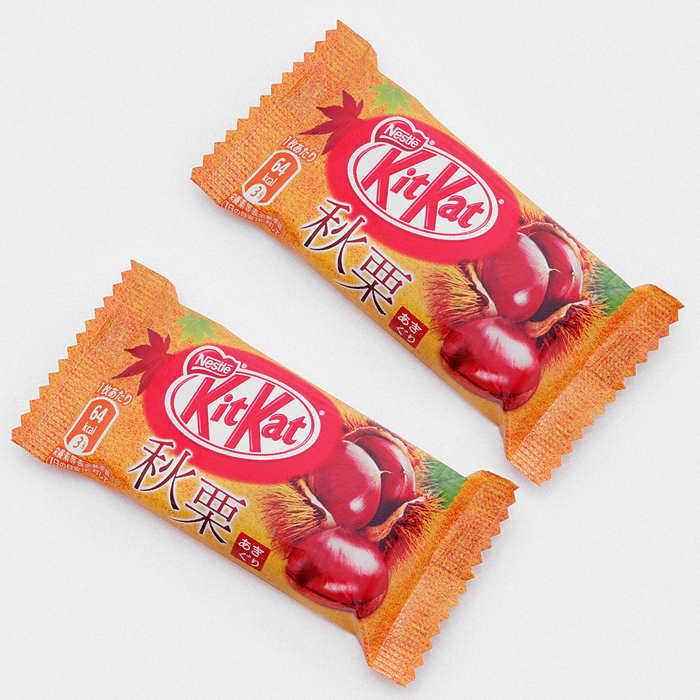 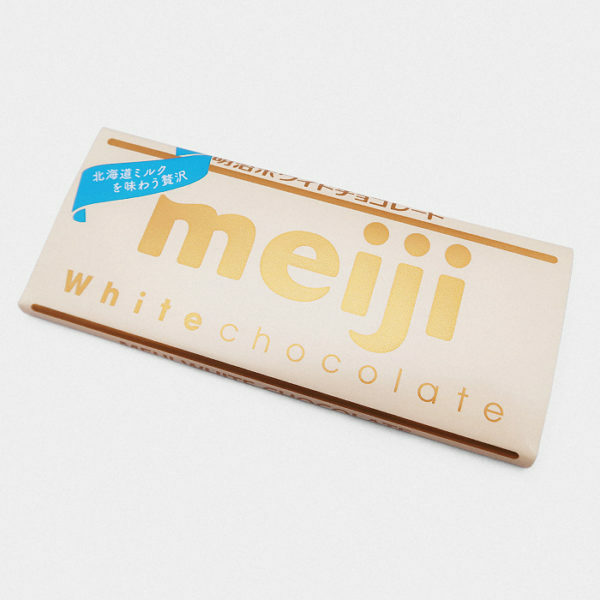 Roasted Chestnuts have been combined with luxury white chocolate which gives this Kit Kat a rich and sweet taste with a warm nutty flavour. 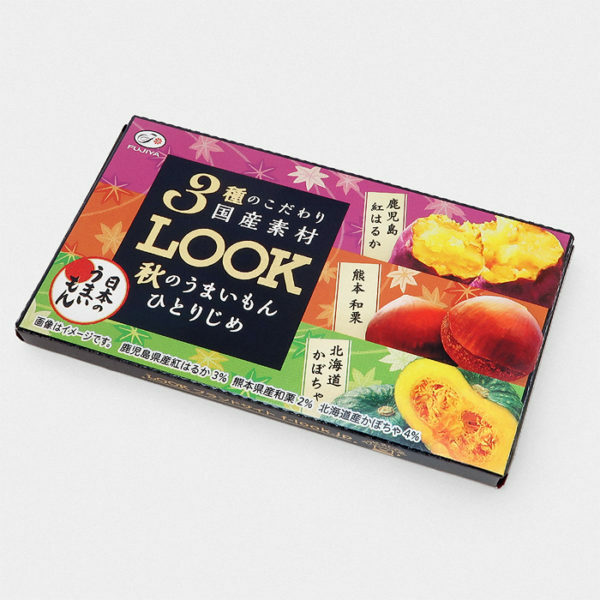 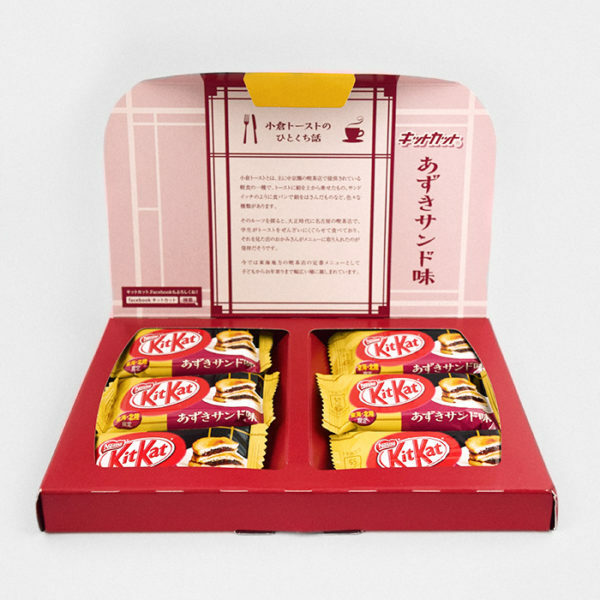 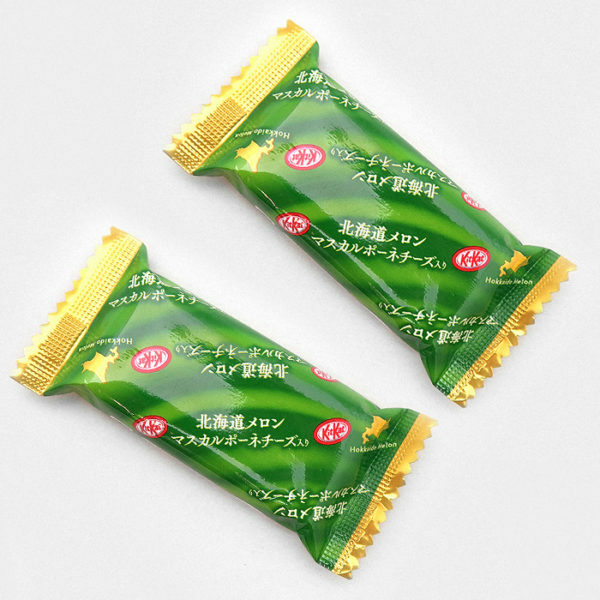 This autumn themed Kit Kat goes perfectly with a hot cup of tea and would make a superb gift for any Japanese confectionery connoisseur this winter.